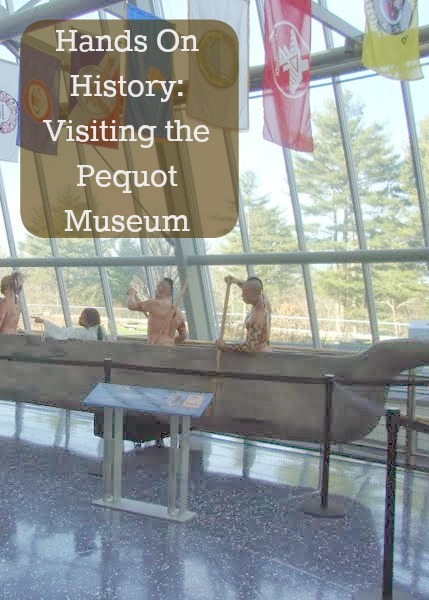 We went on a field trip today to the Mashentucket Pequot Museum. I have never been there, nor had any of my kids and I thought it was the perfect field trip to take right before Thanksgiving. Our trip was made even better since my sister and her boys joined us and I had a Groupon that saved us all money. We learned SO much! We got to learn about the ice age, glacier, and extinct animals. We saw the tools native American's used, food they ate, replicas of their houses and villages. It was amazing! We had such a great time. The museum has wonderful interactive TV's that drew the kids in. There were movies to watch. Walking through the village they give you what look like old flip cell phones and you can listen to stories about the village, the people in it and the jobs they do. My boys were dreading this field trip and they had such a good time. I love when we can make history lessons really come alive-- they're so much more memorable that way! Oh that sounds wonderful; I always wanted to world school and travel more. 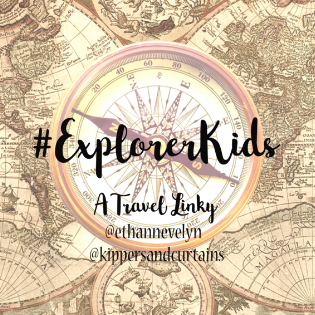 We make do with lots of local field trips, day trips and any family vacations we can squeeze into our budget. It was quite spectacular; we learned so much and they did a great job making most exhibits interactive so the kids were quite content all day. I thought that was wonderful too; I was surprised at how interactive they made everything. It was great for keeping the kids engaged. It was a really interesting field trip. I was afraid that I was enjoying it more than the kids but they assured me that they thought it was great.